Place one frozen Siu Mai dumpling in the center of the bread and wrap it up. Microwave for 1 minute at 600 watts. Mold into a nice round shape and take off the plastic wrap. 30/08/2010 · Dumpling skins are usually found frozen. Small, round siu mai dumpling (or potsticker) skins are the best, but you can also use square wonton skins. 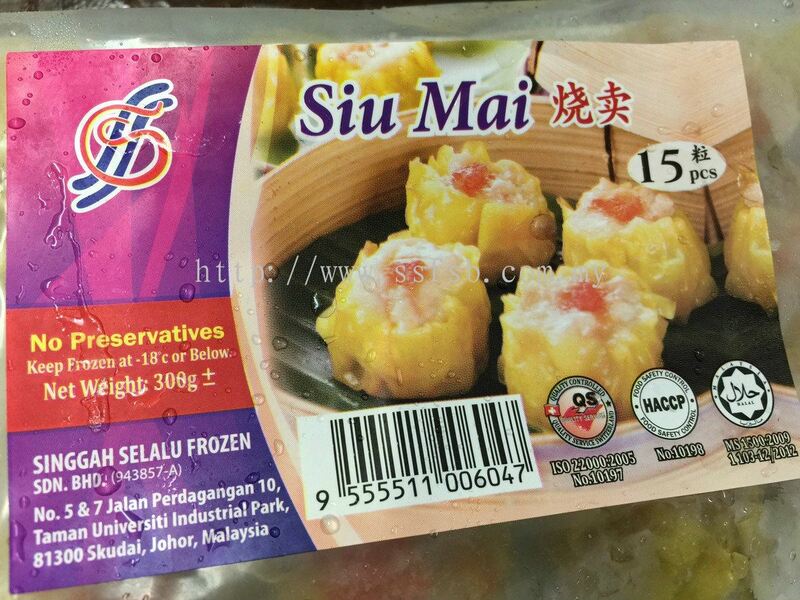 Read the Frozen wonton, dumpling, shu mai, etc. recommendations discussion from the Chowhound General Discussion, Dumplings food community. Join the discussion today. Join the discussion today. Holiday Sweepstakes: You Could Win* a KitchenAid 7-Qt.